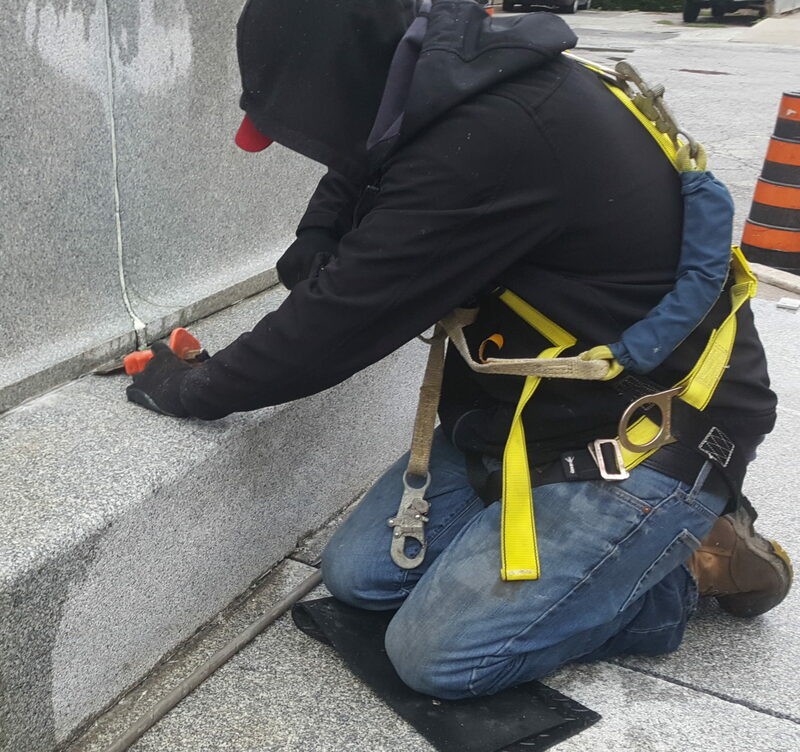 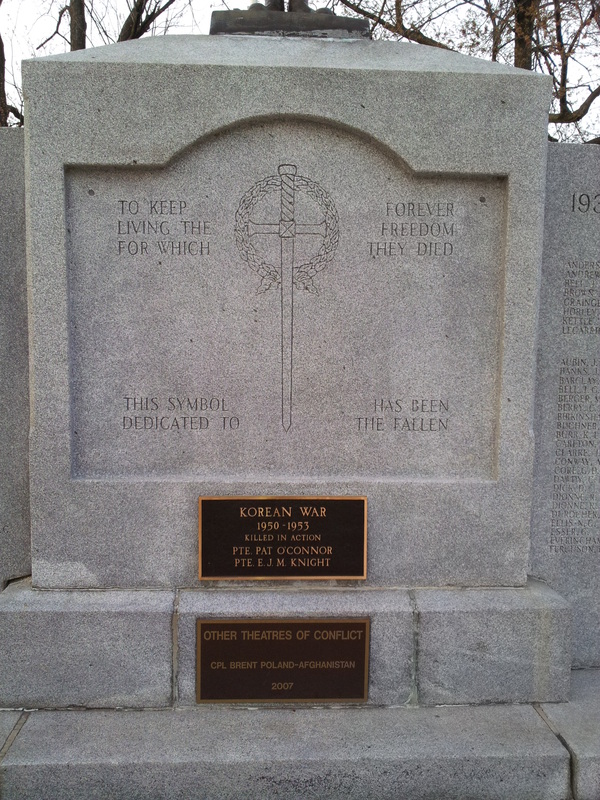 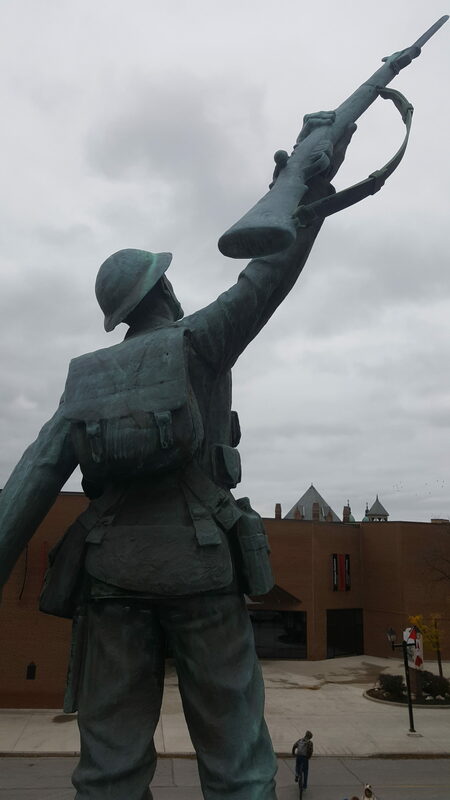 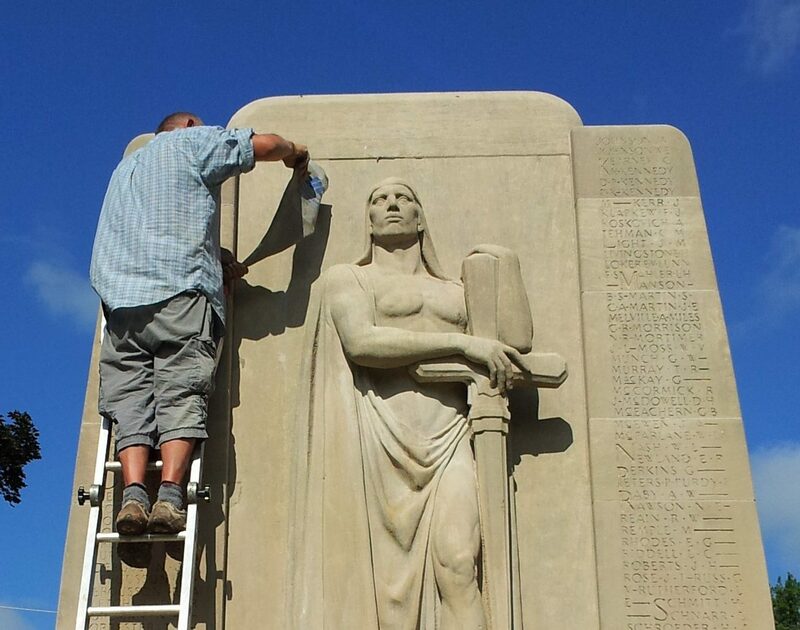 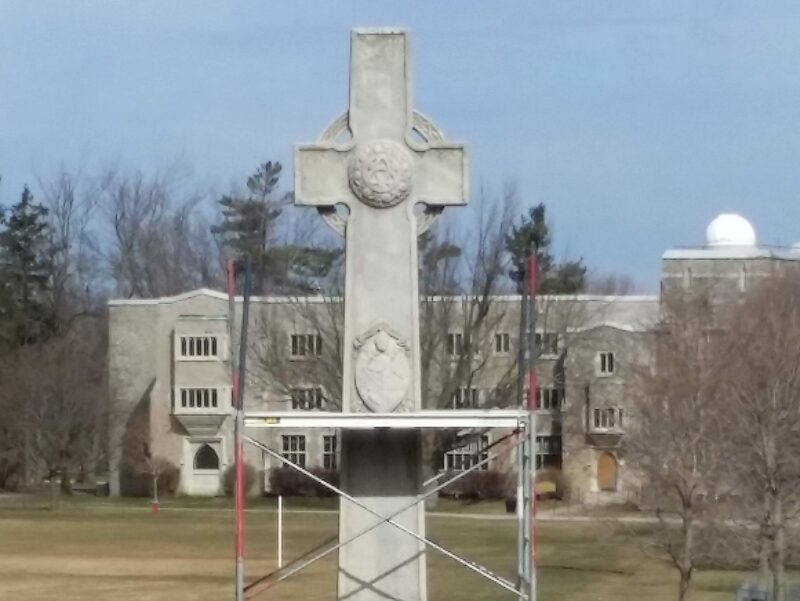 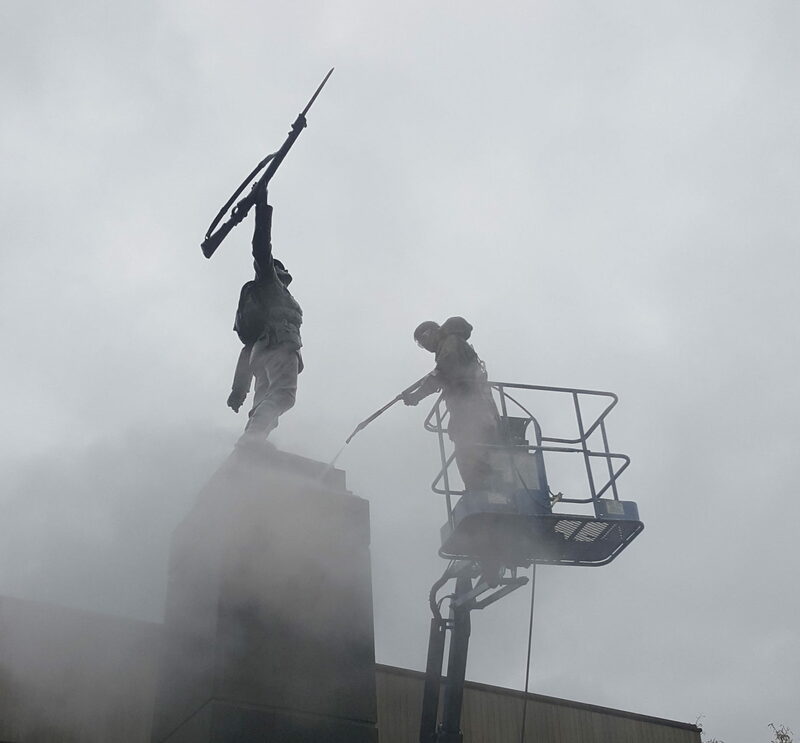 Memorial Restorations is humbled and honoured to have been asked to restore some of Ontario’s most sacred monuments dedicated to the fallen heroes of war. 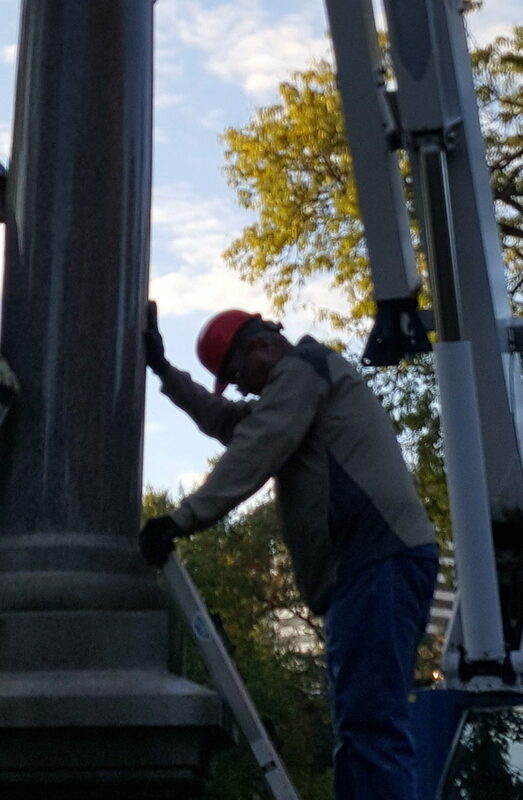 Company President, Tom Klaasen, is a loyal and faithful supporter of the Commonwealth War Graves Commission and is especially dedicated to preserving the memories of our heroes of freedom through restoring monuments and gravestones of all sizes – whether public or private. 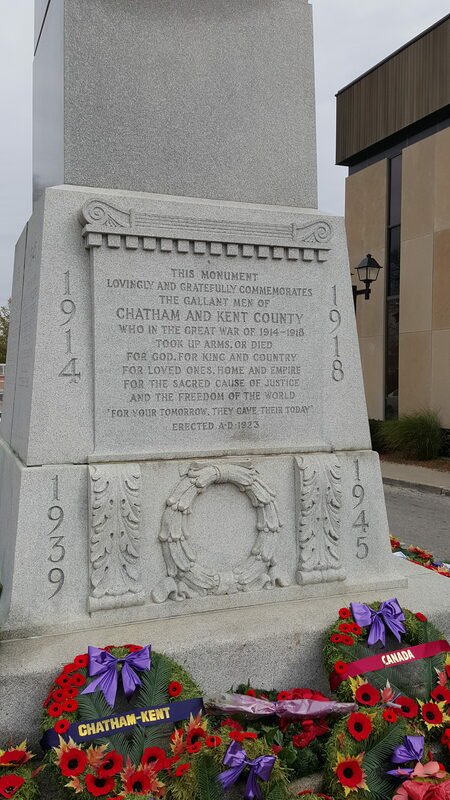 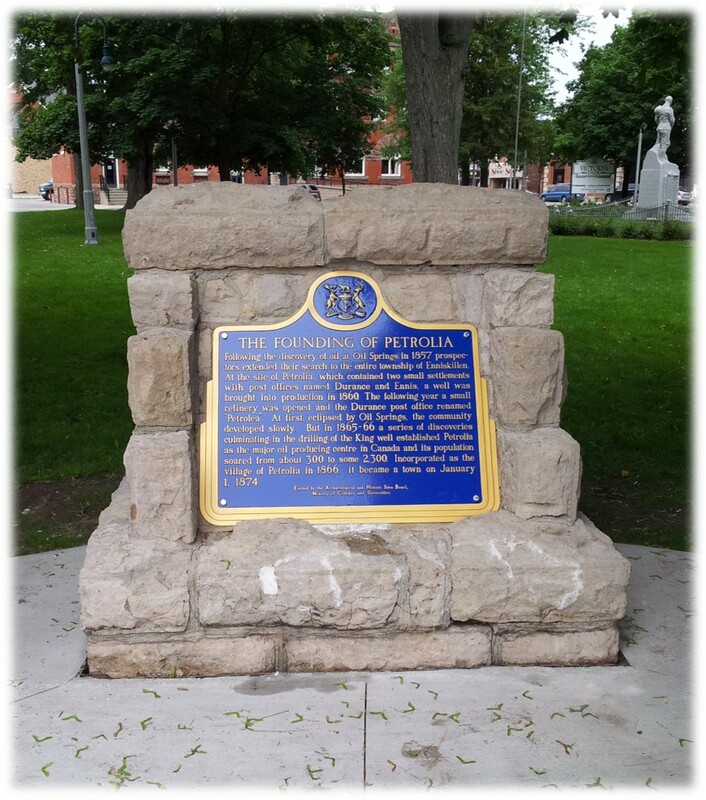 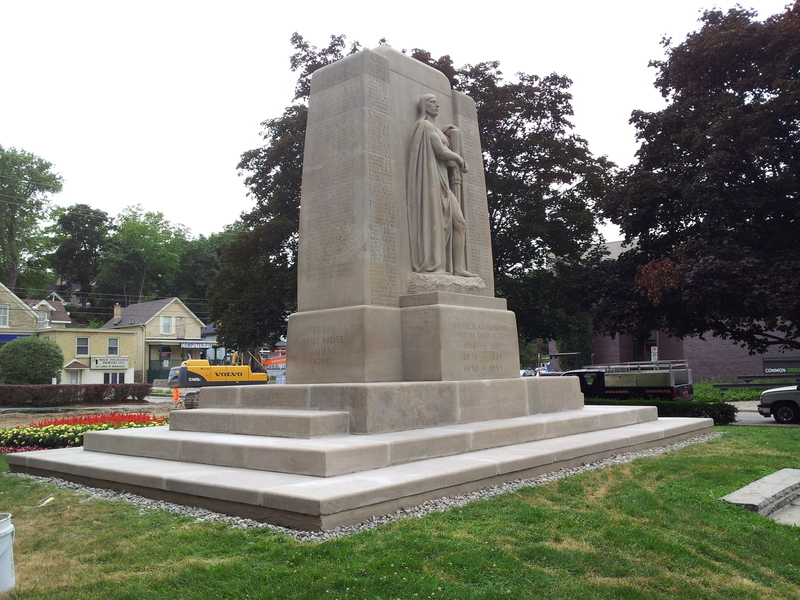 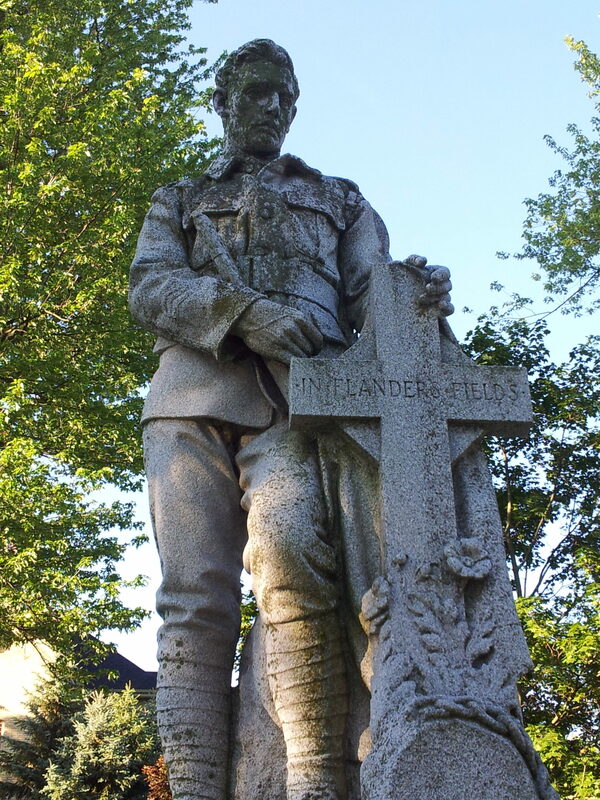 Below is a selection of images showing our work on monuments and cenotaphs including those in Cambridge, Petrolia, and Port Hope. 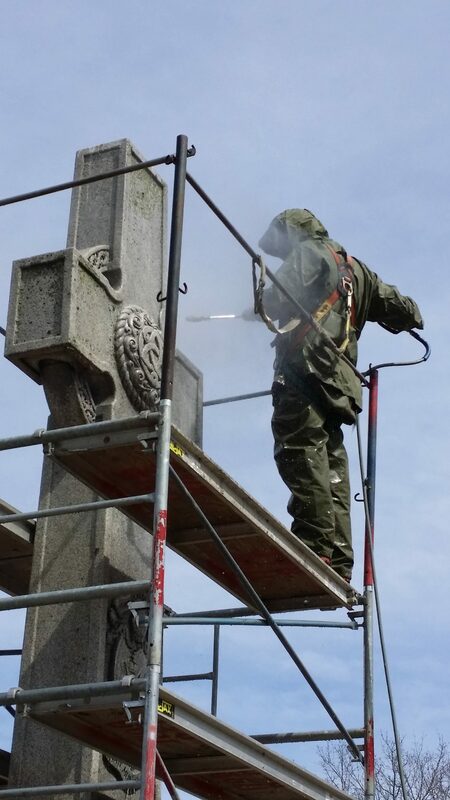 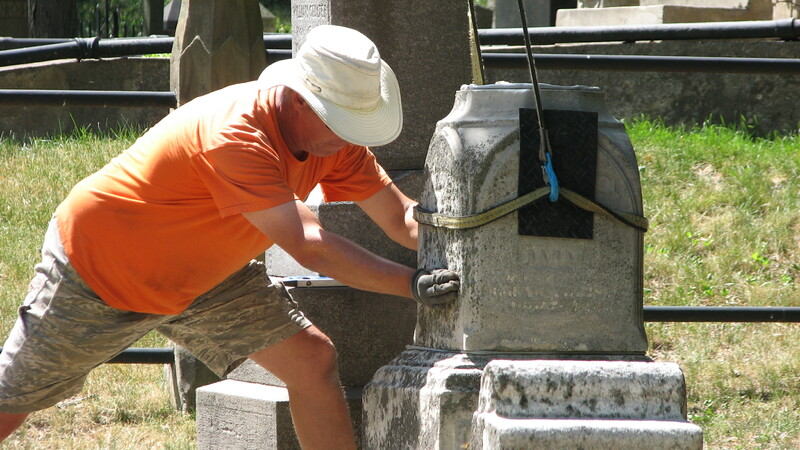 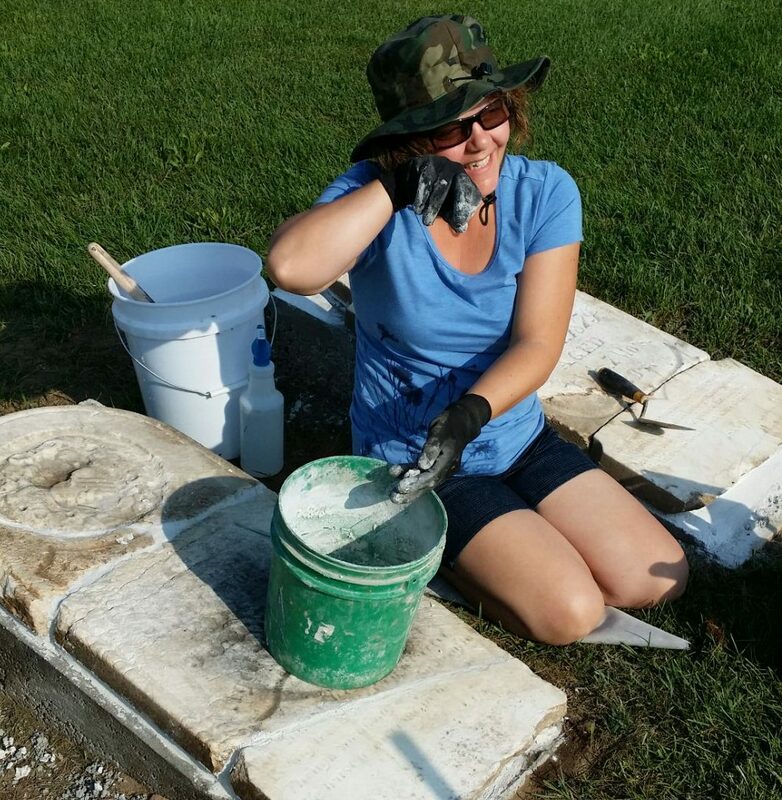 If you’re interested in learning more about how Memorial Restorations can repair, clean, and restore your family or community monuments, please don’t hesitate to contact us.